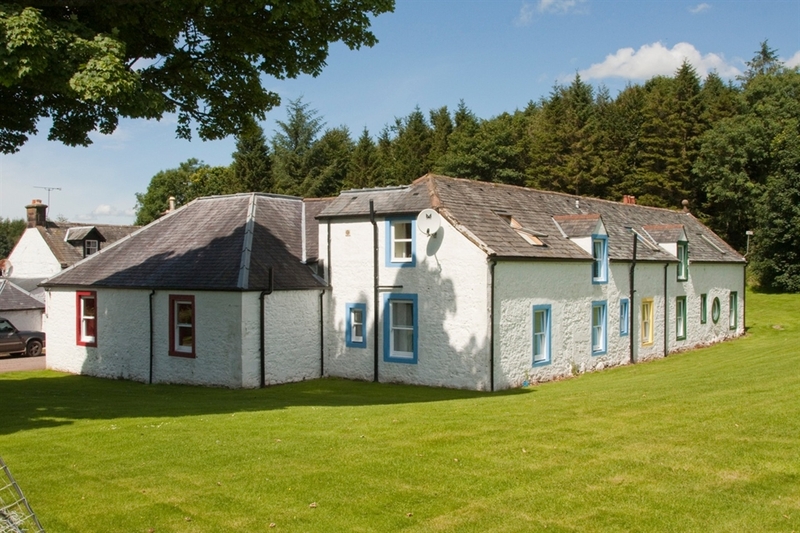 Sleep 3-4 in 2 bedrooms, ideal for families, couples, fishermen or cyclists & walkers alike. 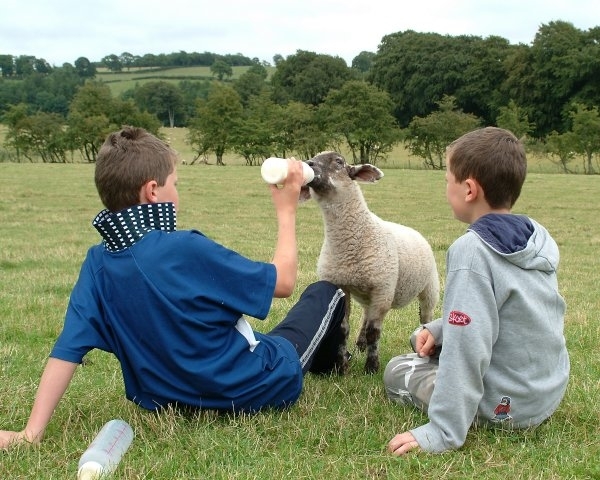 Based on our farm estate, feed lambs, chickens, go fishing, or simply relax and enjoy the wildlife from our character cottages. 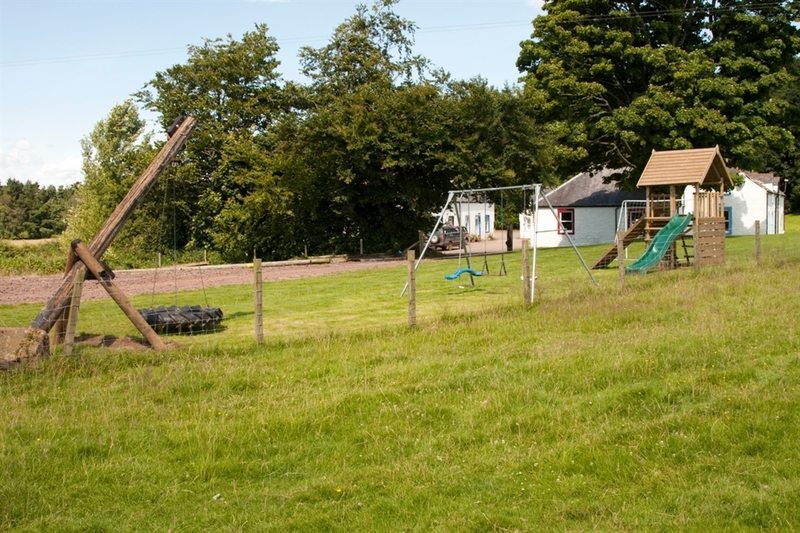 Probably our most popular cottages, Red Squirrel and Fox Cottage are similar in style and size and are situated opposite each other in our Stables Courtyard beside the games room, children's play area and laundry. Fox Cottage is topsy turvy in that the kitchen/living area is upstairs and the bedrooms are downstairs which means you get great views from your sofa/kitchen sink. Upstairs is a huge open-plan living area with a dining table in the middle and the kitchen at the far end of the room. There is an electric fire in the living area. 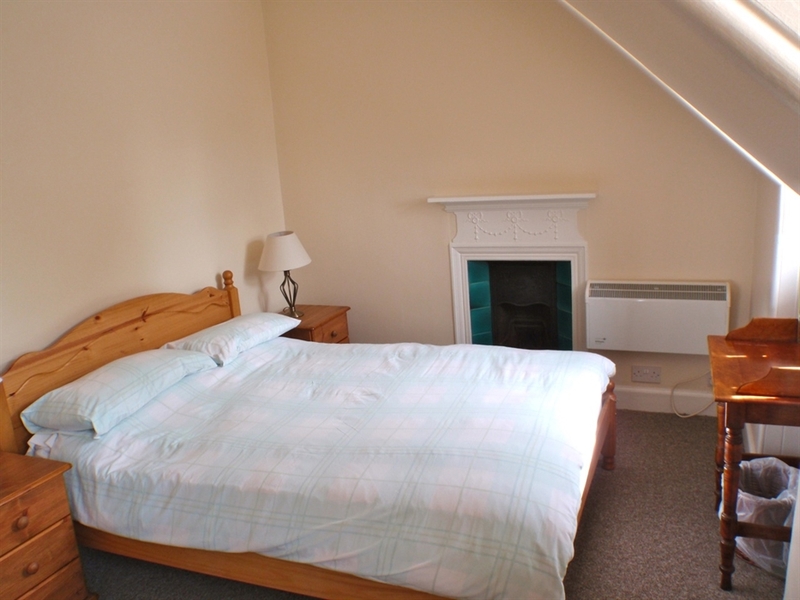 Downstairs you’ll find two comfortable bedrooms, one with twin beds and the other a double. The twin bedroom also has an ensuite WC and basin. The family bathroom is next to the double bedroom and has a bath with shower over, WC and basin. 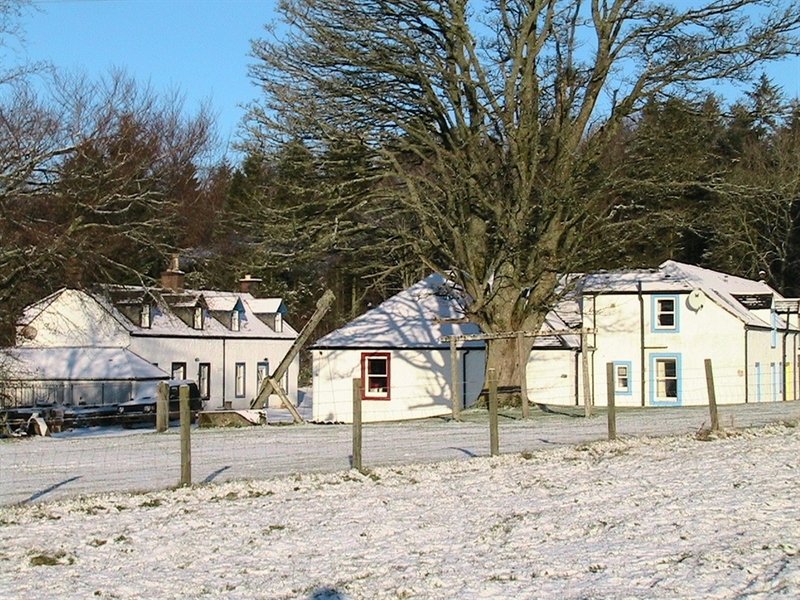 Fox Cottage sleeps up to 4. 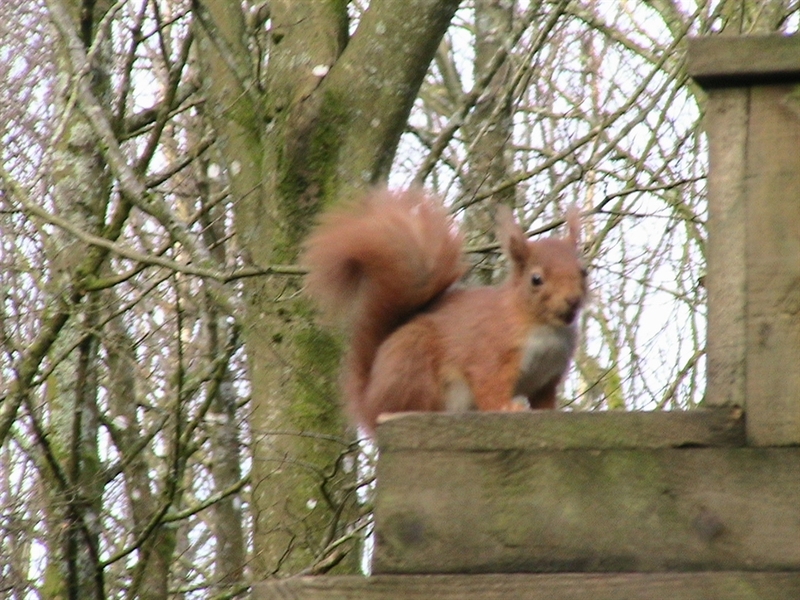 Red Squirrel has a cosy sitting room downstairs with its open fireplace to warm up colder nights. 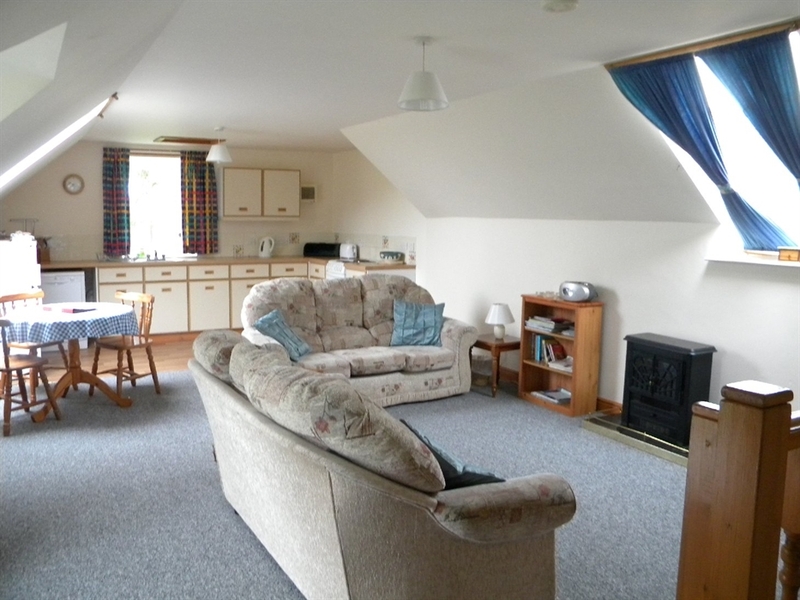 It also has a sofa and double sofa bed (so in fact up to 5 people can sleep in the cottage). 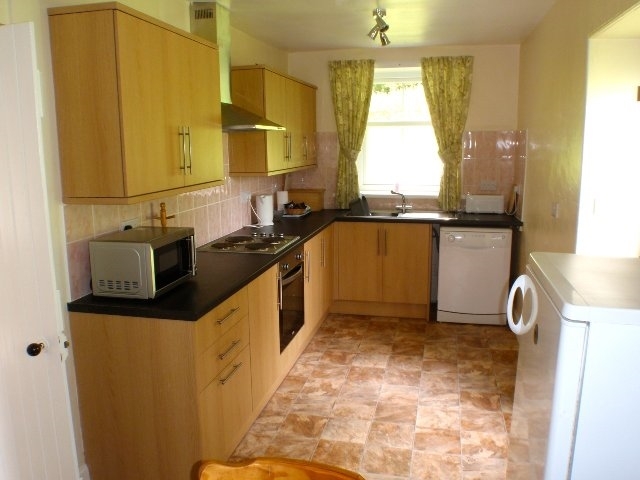 Onto the open plan dining area with dining table and chairs and a fully equipped kitchen. Also downstairs is the family bathroom which has a bath, WC and basin. 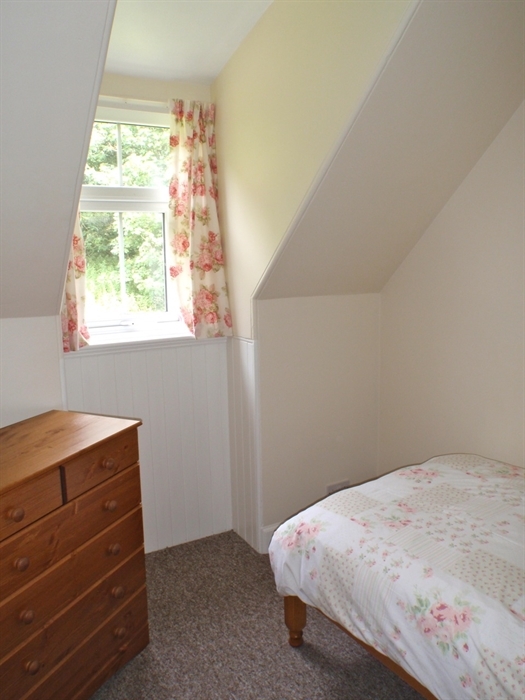 Upstairs there is a single bedroom at the back of the cottage looking towards the woods and a comfortable double bedroom looking out over the courtyard. There is also a lovely shower room upstairs complete with WC and basin too. 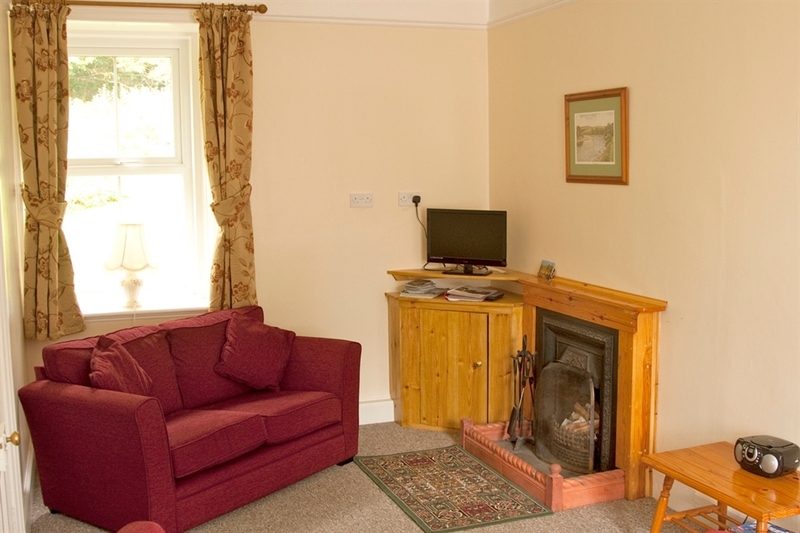 Red Squirrel Cottage sleeps 3 (or 5 with sofa bed). 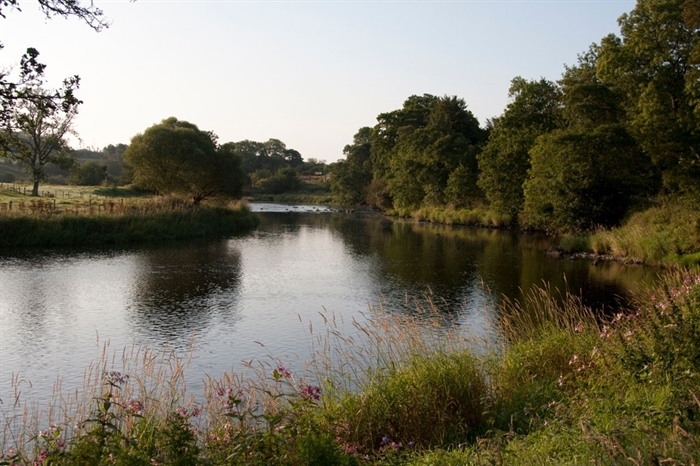 Both cottages have fully equipped kitchens with electric cookers, microwaves fridge freezer, kitchenware and dishwashers. There are CD & DVD players and televisions, books and magazines. The heating is by electric heaters and immersion heaters for the water. 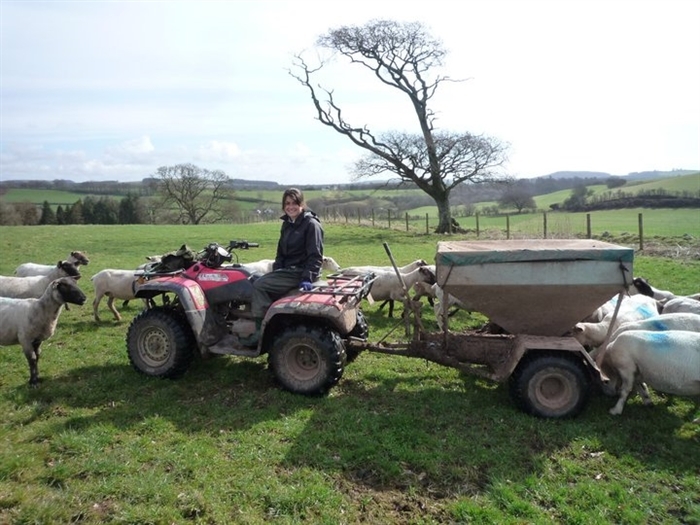 Both offer a comfortable and welcoming accommodation. 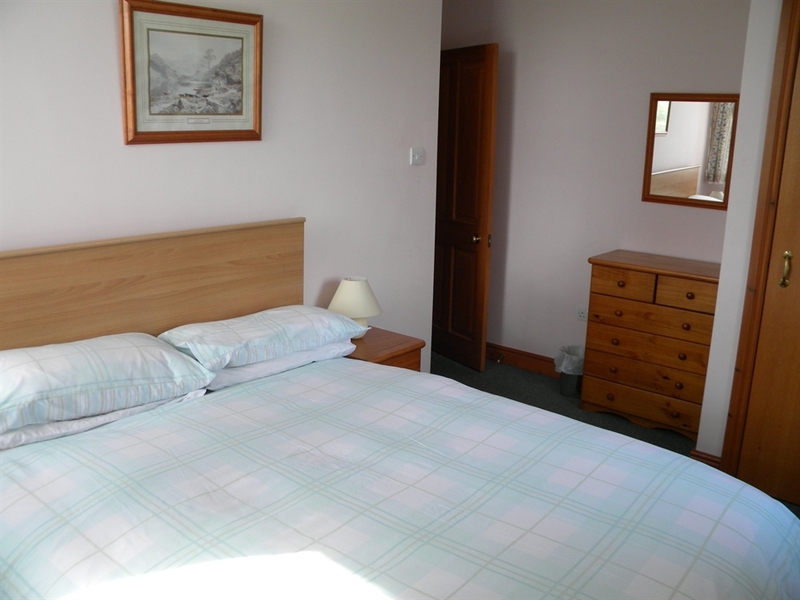 Free Wi Fi is available for all guests. . Bedrooms are fully made up with linen, and towels available on request. 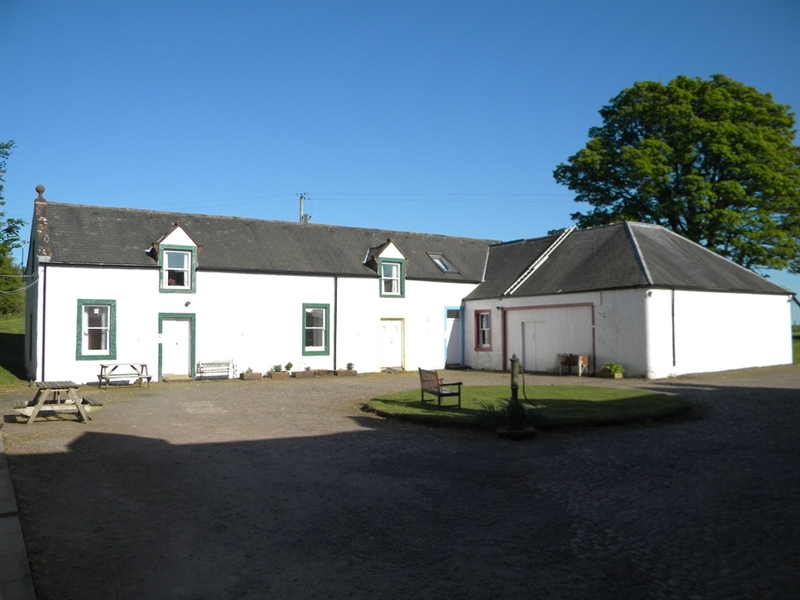 A shared laundry room is equipped with washing machine, tumble dryer, chest freezer and secure storage space, and a large games room is open to all guests for a game of table tennis, darts or snooker.